Hands-on profiles five women from four continents tackling climate change through policy, protest, education and innovation. The film powerfully demonstrates how women are transferring knowledge and local networks into hands-on strategies. This 48-minute collaborative documentary offers unique perspectives across cultures and generations; A young woman challenges the expansion of oil rigs in the North Sea while a seasoned community organizer interprets satellite weather reports for fisherman struggling to survive on India’s increasingly volatile coast. 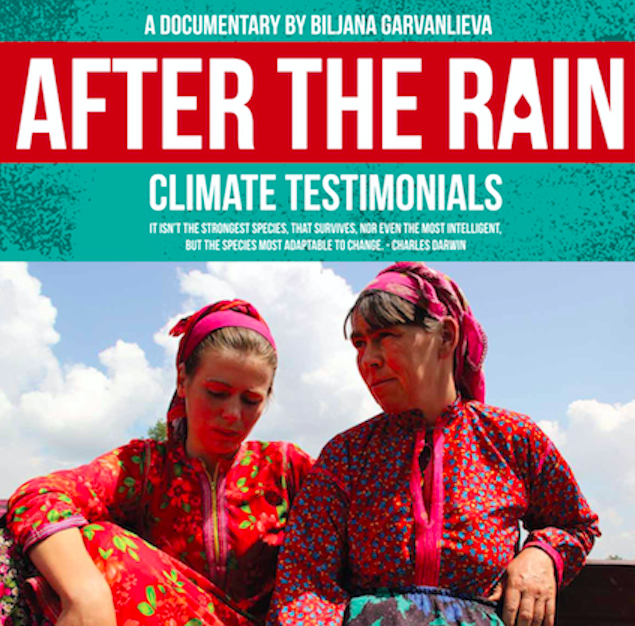 The film about women coping with climate change in Macedonia, was produced with the technical and financial support of UNDP, the Global Environment Facility, and the Ministry of Environment and Physical Planning. The documentary portrays four women, aged between forty and eighty, who work as farmers in the country. The women are from diverse backgrounds—Macedonian, Turkish and Albanian—and each has a very different attitude towards their work on the land. 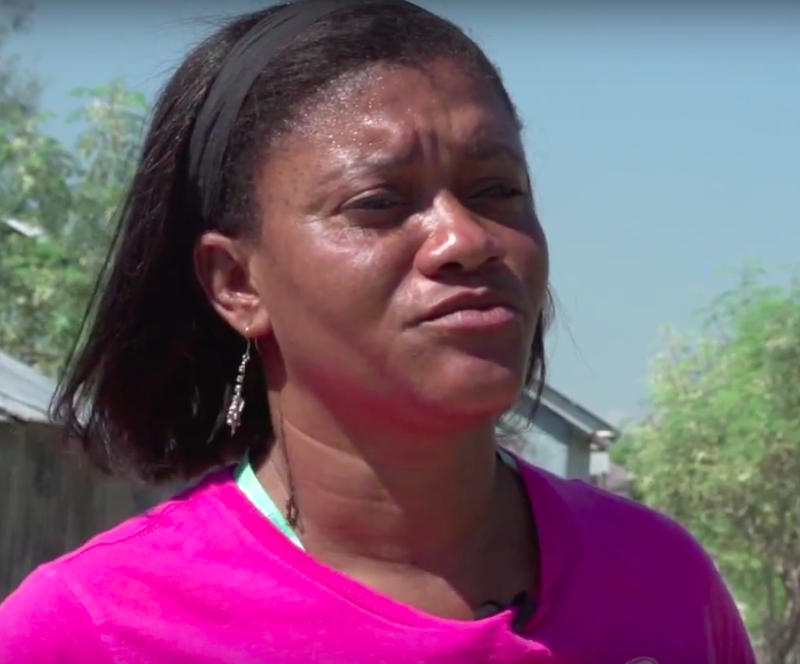 The 20-minute climate testimonials film reflects on these women’s fears and challenges of working in one of the most vulnerable areas to climate change: agriculture. This documentary by three NYU alumni, explores cases Gender Based Violence in Haiti after five years of the 7.0 magnitude earthquake that turned the island upside down and thrust the country into the international spotlight. The case of internally displaced persons (IDPs) within Haiti is indicative of a cycle of violence being continuously perpetuated against the population due in large part to cultural and structural failings. There is a particular need to address the specific issues faced by women within this context. 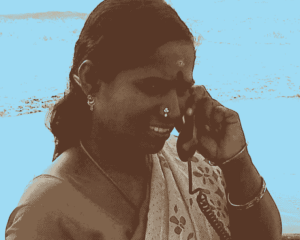 Living in an already marginalized community, women have little agency and are faced with a set of particularly troublesome and difficult challenges. In the South Asian Himalayan region, the faces of those people that are most affected by climate change are overwhelmingly the faces of women. As men travel to the cities and even overseas to work, women make up the majority of the labour on farms. The agriculture sector bears the brunt of climate change related effects – with more floods and droughts, new insects and diseases. To cope with these problems, women are exploiting new technologies, using new plants and changing the way that they approach work and labour. thethirpole.net commissioned a series of short documentaries from across South Asia to allow these brave warriors on the frontline of the battle with the effects of climate change, to tell their stories. In Nepal, women farmers outside Kathmandu tell their stories about the battle against the effects of climate change. To watch the short film click here. Acute water shortages make life a struggle for women and girls in the Indus delta of southern Pakistan. To watch the story click here.